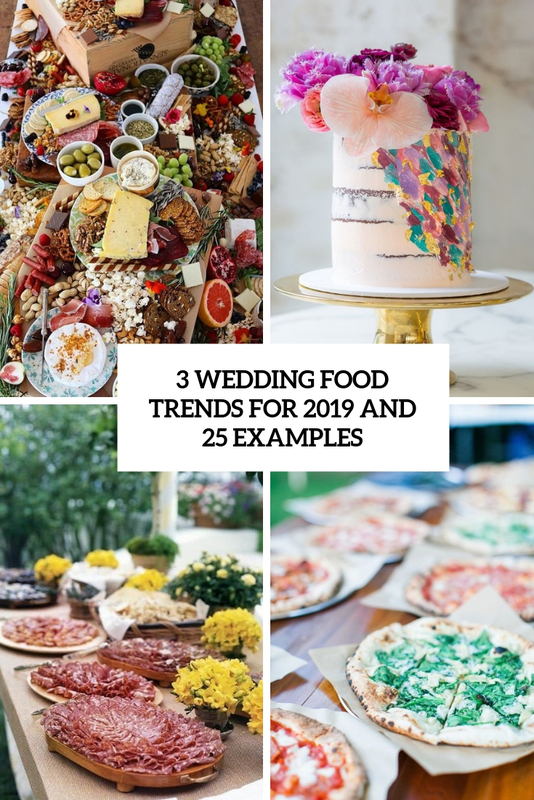 In January 2019, we’ve shown you a lot of cool stuff to inspire you for a beautiful wedding. Here we want to highlight the best wedding decor ideas among them. 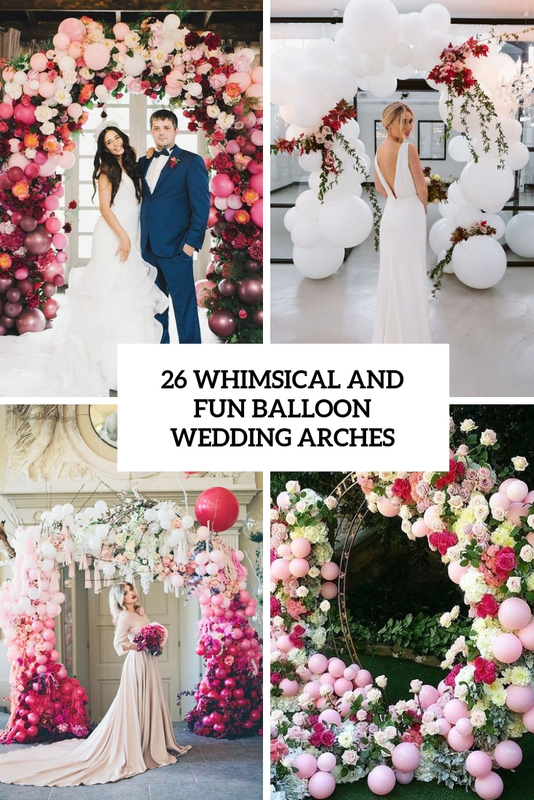 Try a balloon wedding arch! It’s a great alternative to a traditional one and it’s quite budget-friendly. Here are food and cake trends that are actual for 2019. 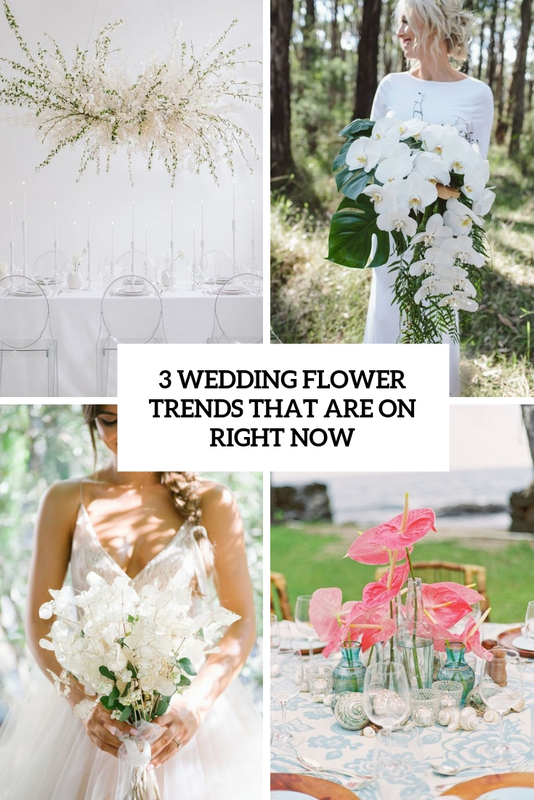 Make your wedding more special with these trends! 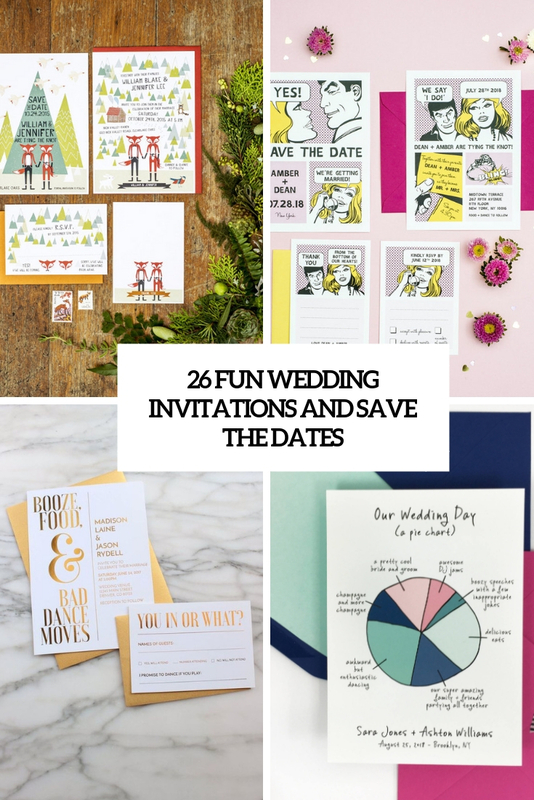 If you are a couple with much fun and a strong sense of humor then here are some cool wedding stationary ideas for you. If you wanna make your decor trendy, edgy and bold then this roundup is for you. Wedding flowers and foliage are what makes a wedding feel festive and somewhat solemn. 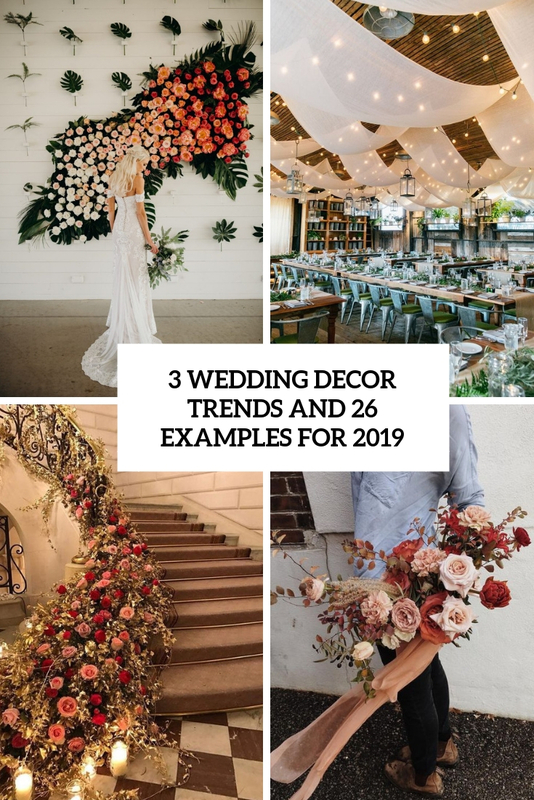 Here are flower trends that are actual in 2019.